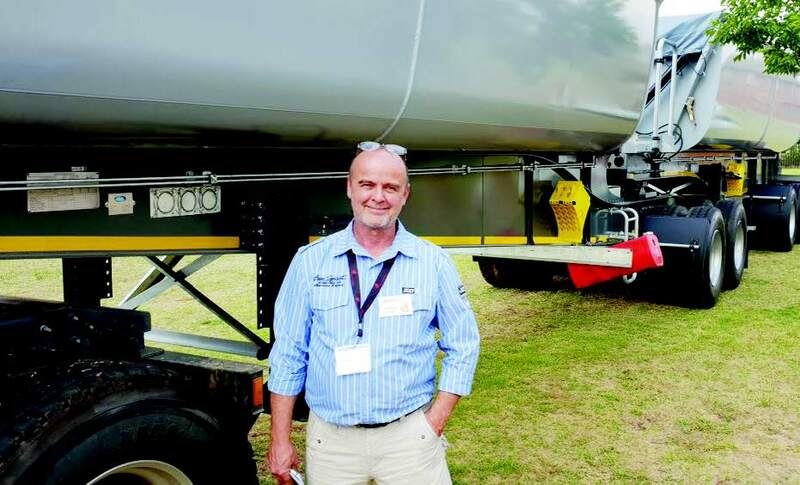 Herman Pieterse spent 24 years on the road as a professional heavy commercial vehicle truck driver before leaving the profession to pursue the growth of his invention, the TrestleJack. In this article he shares his thoughts on improvements in the road safety arena. Over the years, we have witnessed a large increase in road transportation as a result of the railway system being abandoned in the late 90s. This resulted in millions of tons of goods being re-directed onto a national road system that has never being upgraded to accommodate the influx. It has also placed massive stress on the average road user – holiday travellers as well as public transport. Not only has road transportation increased but unfortunately, so too has there been a large influx of foreigners who have come to this country looking for better opportunities. This has escalated the number of private vehicles as well as public transport which, together with the demand for basic requirements, further increased the number of heavy commercial vehicles. Along with this, we are also dealing with inexperienced drivers and fraudulent license holders, both on heavy commercial vehicles as well as light vehicles. We all have witnessed the destructive measures local heavy commercial license holders are using against foreign drivers – call it xenophobic attacks if you will. This largely increases not only the stress levels on drivers but also increases fatigue levels, road-rage statistics, usage of alcohol while driving, drug abuse and substance abuse. There are hardly any safe stop-overs for over-tired drivers which has led to the further enhancement of substance/drug abuse as the required driving periods are abnormal.